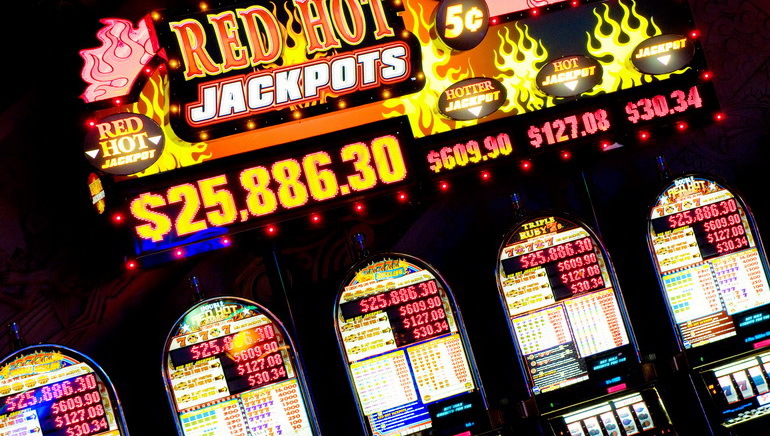 While the history of slots machines doesn't go back to ancient times like many other casino games, their origins are perhaps further back in time than many people realize. They were developed in the USA in the late 1800's, with a mechanic from San Francisco by the name of Charles Fey introducing the first machine called the Liberty Bell. This featured a symbol of the cracked Liberty Bell as well as card symbols like the diamonds, hearts, clubs and spades on three spinning reels. The original machine is still on display in Reno, Nevada. Feys machines were an immediate hit and he had the market largely to himself until 1907 when Herbert Mills, a Chicago arcade machine manufacturer brought out a game that featured fruit symbols such as cherries and lemons on the reels. This innovation is still found on many of todays most popular slots. Slots continued to slowly evolve and adapt but the next big change occurred in 1963 when the Bally company brought out Money Honey, the first electronic game which paid out winnings without the need for an attendant. Introduced in 1974, Fortune Coin was the first video-based slot, and is a direct ancestor of the online games played around the world by hundreds of millions of enthusiasts. In countries like the US, UK and Australia, slots grew in popularity throughout the decades, and by the 1990's these countries were in the forefront of the online gaming revolution. Now, slots rank along with table games, poker and sports betting as the most popular forms of online gaming at a multitude of sites across the globe. Recent innovations include multiplayer slots tournaments, slots with numerous bonus rounds, 3D slots and ones with hundreds of winning combinations, with further developments occurring all the time. Bet: The amount staked on a game. Bonus Feature: There are numerous bonus features, including Wild symbols, Scatter symbols and Free Spins rounds. Free Spins: A bonus round where up to 15 - 20 spins occur without the player needing to place a bet. Gamble Feature: An optional game where the player can risk their most recent win, or free spins, and gamble that they can win 2x, 4x, or even 8x the prize back. Jackpot: The biggest prize available on a slot game. 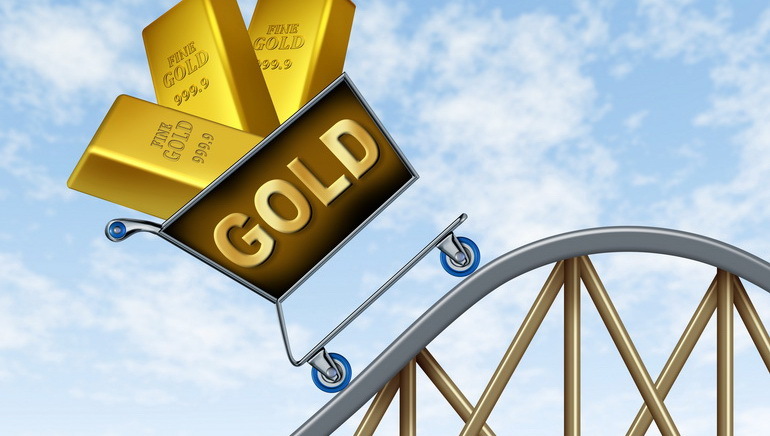 Max Bet: The greatest number of coins that can be wagered on a spin. Payline: Symbols on the reels need to line up on pre-set paylines across the reels in order to create a winning combination. 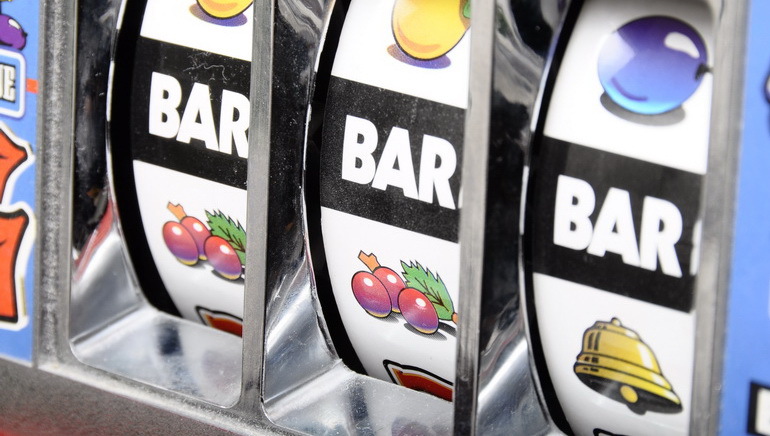 Some slots have just 3 -5 paylines, others have over 100. Progressive Jackpot: A main prize that grows as people play the game until it is won by a single person. Often in the $1 millions. Reels: The spinning wheels with symbols printed on their outer edges. The aim of a slots game is to line up these symbols across the reels. Scatters: A win created without the need for matching symbols to line up, often starting a bonus round at the same time. Wilds: A symbol that replaces others to help create a win. Winning combinations: The number of different ways that the reel symbols can line up to make a win. Most games have numerous ways to win, and in some cases, there can be hundreds. The object of a slots game is to get the symbols on the reels to match up across the paylines, but there are a multitude of different ways for this to happen, so it is advisable to understand the bonuses and payouts associated with a game before playing it. With most games featuring wild symbols, scatters, bonuses and other ways to win, no two games work in exactly the same way. Below is an introduction to some of the most common types of slots game found at online casinos, but keep in mind that with every one being different, the paytable of each game is the only place to find all the details for a given slot. 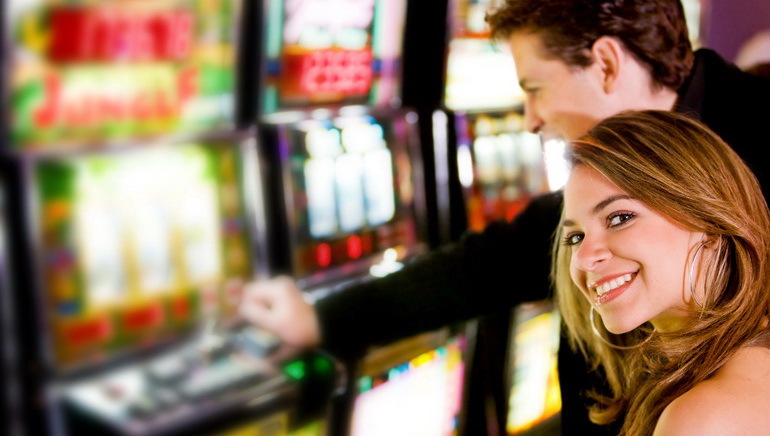 3-reel slots: These are reminiscent of the original games and normally feature five paylines or less. 5-reel slots: These are the more modern, and now more familiar, video slots that tend to have multiple bonus rounds, and varied features. Multiline slots: These have more paylines than most, with 25 - 30 being common, but sometimes hundreds. Although the payouts can be significantly higher, the size of bet required to play them can also be more. Progressive slots: In these games, each time a player places a bet, a small portion of the money goes into a progressive jackpot prize which grows and grows until one player strikes it. Some games have several different progressive jackpots which can be won during a bonus game, or even just at random. The outcome of a slots machine spin is totally random, making it impossible to influence it, and slots are not a game that can be won by using your skills. There are, however, a number of ways to increase the odds of getting a win, and enjoying the process at the same time. With so many slots to choose from, you should first select a game that appeals to your own tastes and bankroll. Read the paytable to determine the house edge, minimum and maximum bet sizes, prizes available and odds of getting a winning combination. Some games pay lots of small wins, others pay out fewer, but bigger prizes, and these riskier ones may cost more to play. Games are usually based on a particular theme, so choose ones that interest you, and there are so many themes covered, from ancient civilizations to outer space or from movies to music, that anyone will be able to find plenty of slots to suit their requirements. 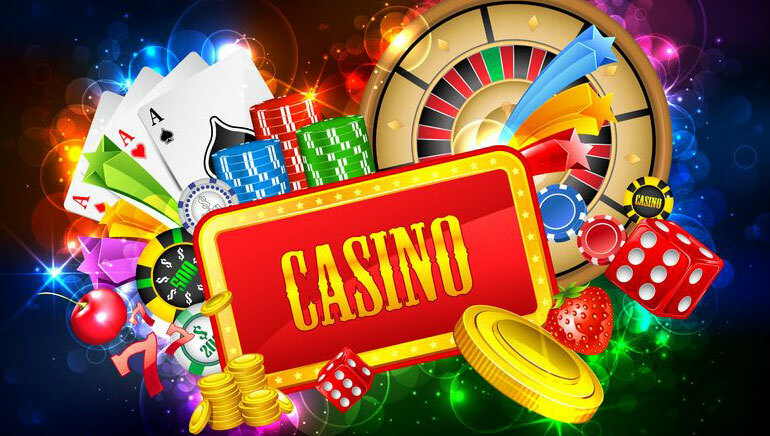 You need to also consider if the online casino offering your slots is suitable for you, and whether it supplies the bonuses, features or promotions that you are looking for. All the details on the top online casinos for slots players can be found here at OCR. Although it's already been pointed out, the fact that slots are totally random games cannot be over-emphasized. While some lucky players have won instant fortunes playing progressive jackpots slots, these are not skill based games and luck really does play an important part. Be sure to bet the maximum number of coins if you are playing a progressive jackpot slot, as this is the only way to qualify for the top prize. Imagine hitting the winning combination and not being able to claim a huge amount of money just because you were not betting the required amount! New slots games are being constantly released, so keep looking out for the latest ones, and try them out. If you can't find a slot that you want to play, look again later and it may well have been invented.